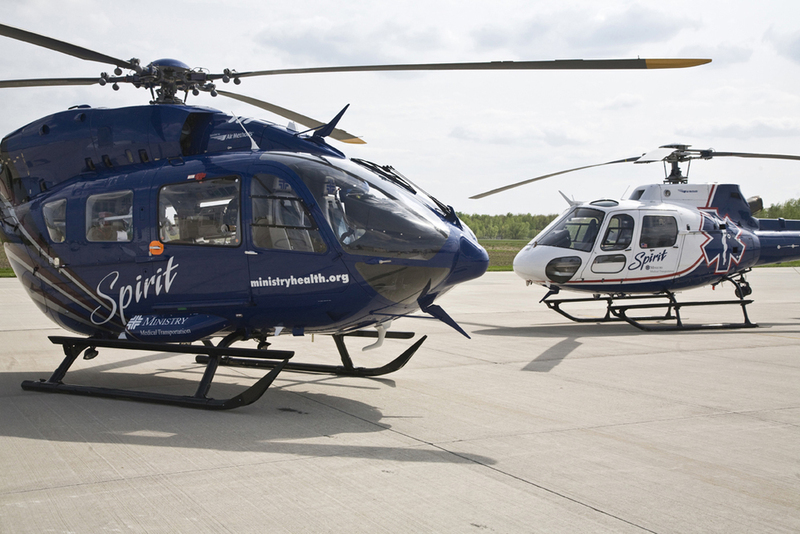 WAUKESHA – October 2, 2018 – After nearly 35 years of providing premier clinical care and transport, Flight For Life has launched an Advanced Life Support (ALS) and Critical Care ground ambulance service. 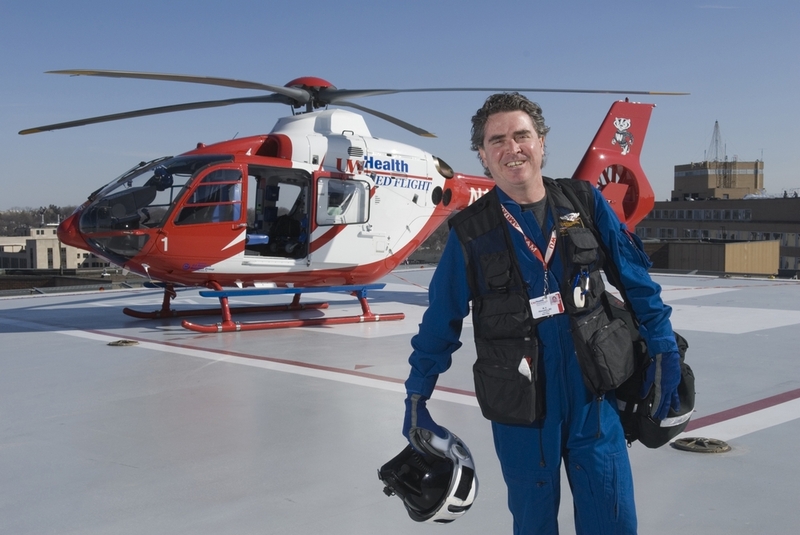 With demand for ground transport services on the rise, especially in the ALS and critical care space, Flight For Life has added two ambulances and 36 new team members. The ground teams are located at the Flight For Life Waukesha base and in the Kenosha/Racine area. Each ground unit consists of a critical care nurse, critical care paramedic and EMT driver. 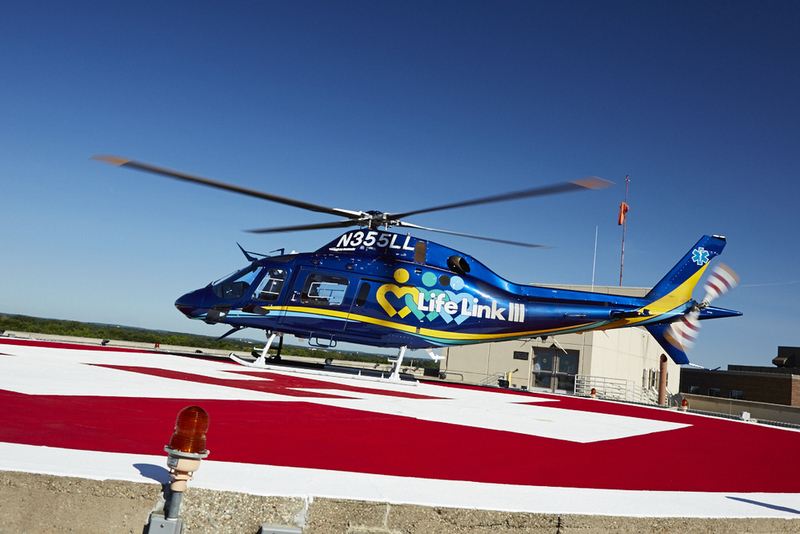 Just like its helicopters, Flight For Life’s fleet of state-of-the-art ambulances are configured as Mobile Intensive Care Units. They carry the same equipment and medications, making Flight For Life one of the only ambulance providers in the region to carry blood on board, which is a great benefit to patients. 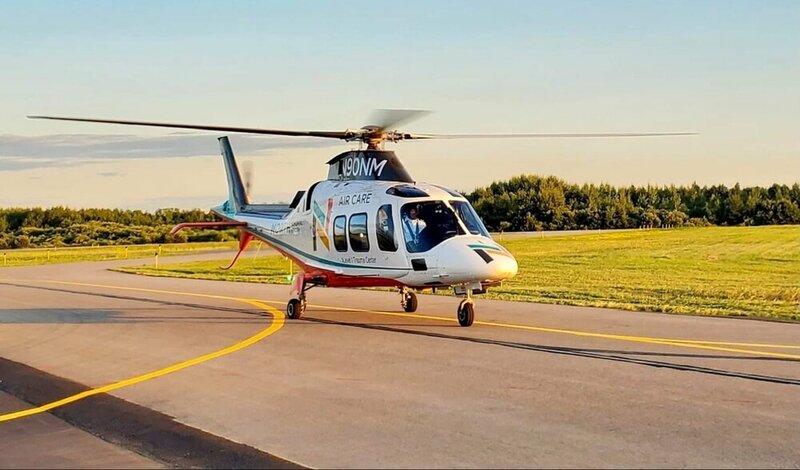 “We saw the need to bring the same level of premier medical care provided by our helicopter crew to the ground,” said Dan Burns, executive director of Flight For Life. “Everything patients have come to expect from Flight For Life is now available in the back of our ambulances.” The ground team has identical educational requirements, orientation, training and certifications as the helicopter’s medical crew. Flight For Life also makes requesting transport as easy as making one call or clicking a button through its “One Call” dispatch and app. One of the new ground team members, Kira Dimitrijevich, RN, who previously worked in the surgical ICU at Froedtert, said the opportunity to work for Flight For Life was one she couldn’t pass up. “I am a second-generation Flight For Life team member; my dad, Alex, was a flight paramedic at the McHenry base,” said Dimitrijevich. “Flight For Life’s expertise and professionalism are simply the best.” Flight For Life’s ALS and Critical Care ambulances are already out providing transports 24/7. To request a transport, hospitals, urgent care clinics and emergency departments can call (800) 344-1000. 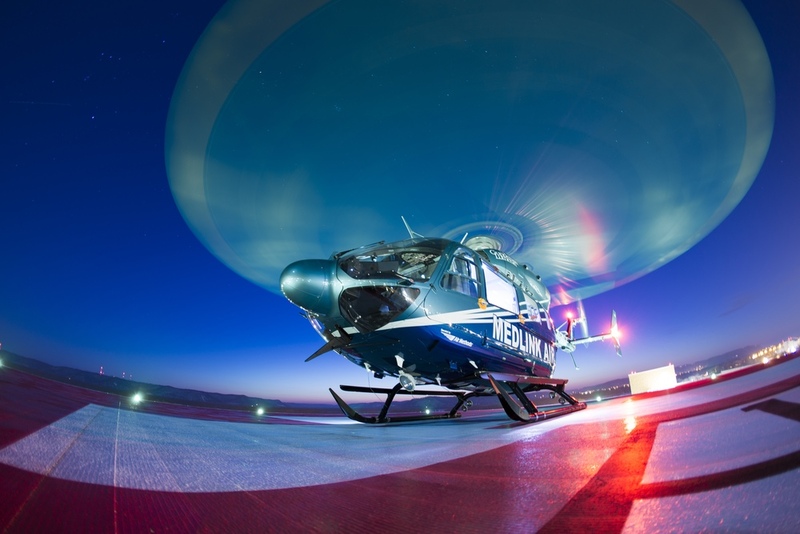 Click Here for a copy of the Wisconsin Air Medical Council's HEMS Scene Response Guidelines. For additional information or training regarding proper air medical utilization guidelines please contact your local air medical provider. Contact information for member programs can be found here. Click here to report safety relate issues to the FAA.